Meet at 26th and Proctor Starbucks before 9:15am. This group rides at an easier pace than the 9:30 group. 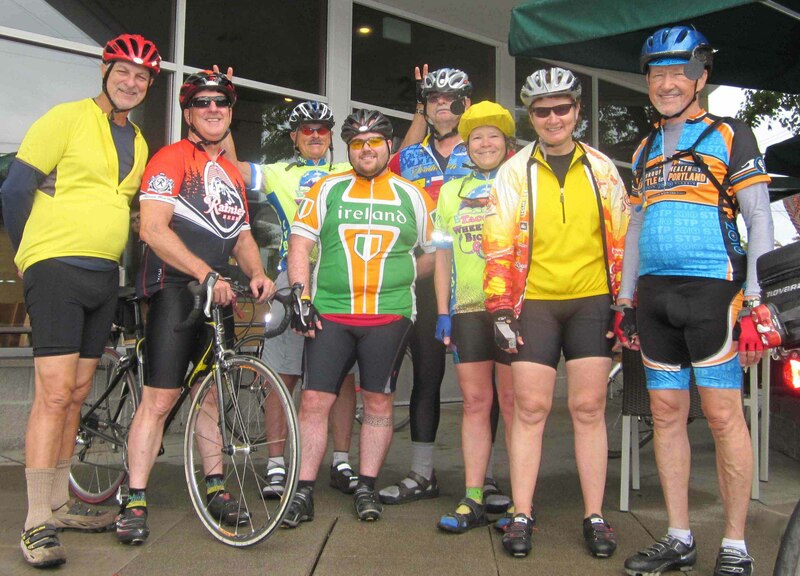 We'll ride down to and along the Waterfront then loop around Point Defiance, (we regroup at four points along the way) then on to University Place and Fircrest for coffee/snacks/lunch. The ride has hills and is on lightly traveled roads for the most part. Ride length is 23 miles. Already Current or Past Member? Time to get out and go cycling!